Dr. Michael Massaro is one of the most respected dentists in his profession. His commitment to excellence and detail has helped him succeed in satisfying countless numbers of patients through the years. This commitment has been recognized by his peers, who have voted him as a “NJ Top Dentist” in both 2014 and 2015. 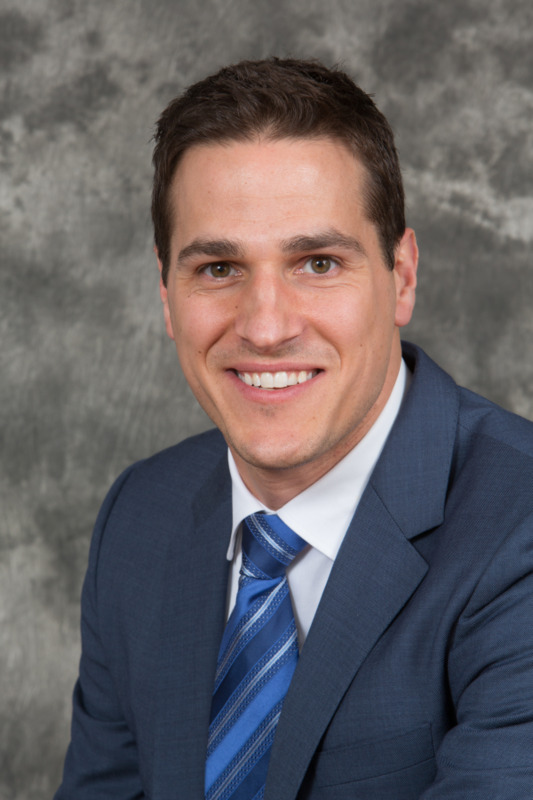 To his many patients throughout the area, Dr. Massaro is a warm and caring dentist with a particular devotion to gentleness and skill. Dr. Massaro relentlessly focuses his energy on making the dental experience comfortable and enjoyable for patients of all ages. A lifelong New Jersey resident, Dr. Massaro graduated from Rutgers University with honors and was a member of Phi Beta Kappa Honor Society. He continued his pursuit of dental education at UMDNJ in Newark, N.J where he graduated with numerous accolades, including the award for Cosmetic and Aesthetic Dental Excellence.